After a lengthy break, we return to United Counties League Premier Division action on Saturday with a potential cracker against Holbeach United, at Carters Park (3pm). 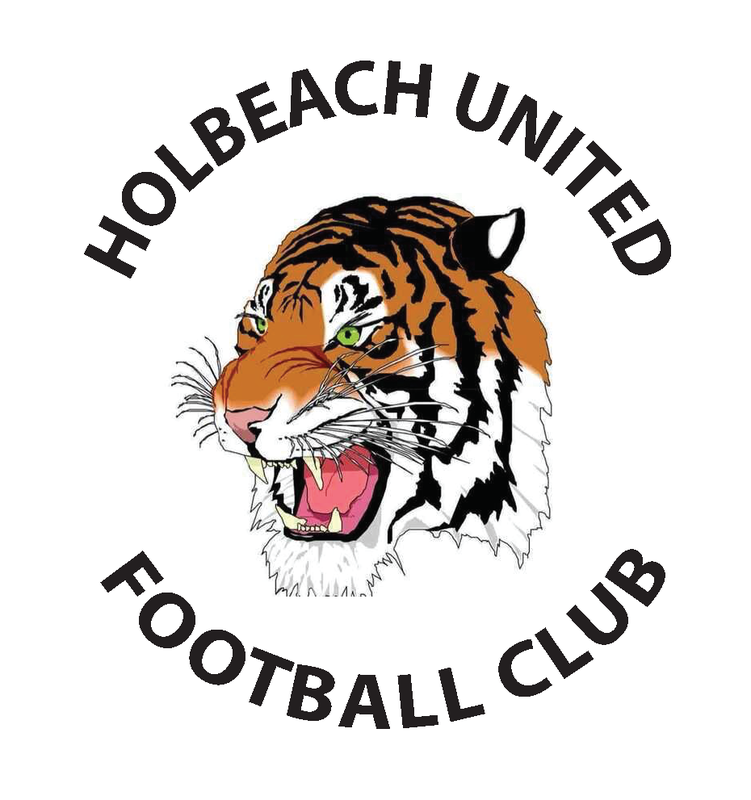 Centre back Jonny Clay has been a stand-out performer for Holbeach United this season and a crucial component in their battle for a Premier Division top four place. Beginning his United Counties League career at Peterborough Northern Star, the defender moved to join Holbeach, before moving to Deeping Rangers in 2015. After three years at The Haydon Whitham Stadium, Clay was re-signed by the Tigers and he has gone from strength to strength since arriving in South Lincolnshire. In his second stint at Carters Park, the centre back has helped Holbeach reach the United Counties League Knock Out Final, which is against the Purple Army, and following a series of commanding displays at the heart of defence, he kept their fight in the FA Vase until their eventual third round exit at Godmanchester. Back in August, Daventry inflicted Holbeach’s first defeat of the season in the league opener via a 3-1 win at Elderstubbs. The hosts started the better of the two sides and had taken the lead in the early stages when Luke Emery chipped in Adm Confue’s blocked shot. The Purple Army would double their lead just minutes later, however, as after we failed to clear Milner’s corner, Emery sent his shot over the line, despite the best efforts of Ricky Drury to keep it out. Nine minutes before the break, Holbeach got back into the game through Jack Smith, but his exquisite finish was the only consolation for The Tigers who failed to get anything out of the contest. As questions began to be raised concerning Holbeach’s title credentials, Danny Hussey’s side have kicked on in the Premier Division and, ahead of this weekend’s fixtures, they sit fifth in the table. Following two defeats and two wins in their first four games of 2018/2019 season, league form began to rise on The Tigers but since the start of the calendar year, their form has seen them re-energise their top four bid. After eight straight wins, three defeats and two draws (both 1-1 at home to Boston Town and Rothwell Corinthians) in their last five has seen the Lincolnshire outfit stumble in their run, while their Knock Out victory over Leicester Nirvana has seen them progress to the competition’s final against ourselves.